Earlier today, Mike Torres and Omar Shahine from Microsoft, posted a blog via the Building Windows 8 blog site announced new SkyDrive Windows desktop client release. 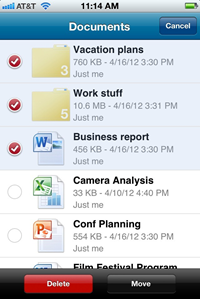 The SkyDrive release also includes new version for several platforms including Mac OS X, iPad, Windows Phone, iPhone. 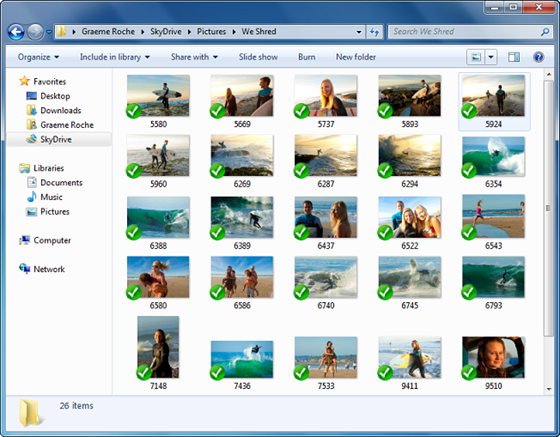 Remotely access files using SkyDrive.com on any Windows PC that connected to SkyDrive. 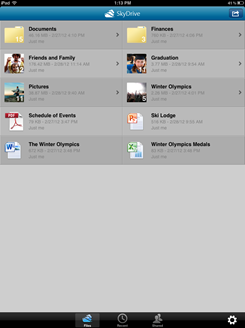 You can download the new SkyDrive clients and apps here. Microsoft only offers 7GB free storage for all SkyDrive users. However, if you are a current SkyDrive user(as of April 22), You just need to sign in to SkyDrive site and opt in to keep your 25GB of storage, view Upgrade to 25gb free storage for detail. Not support selectively sync. 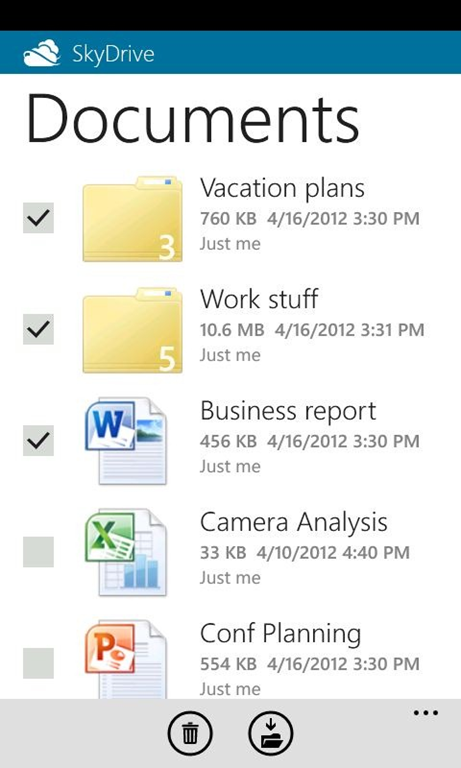 Right now all folders and files in SkyDrive will be synced, there is no option to let user pick which folder to sync. You need to put all files you want to sync under the single root SkyDrive folder. 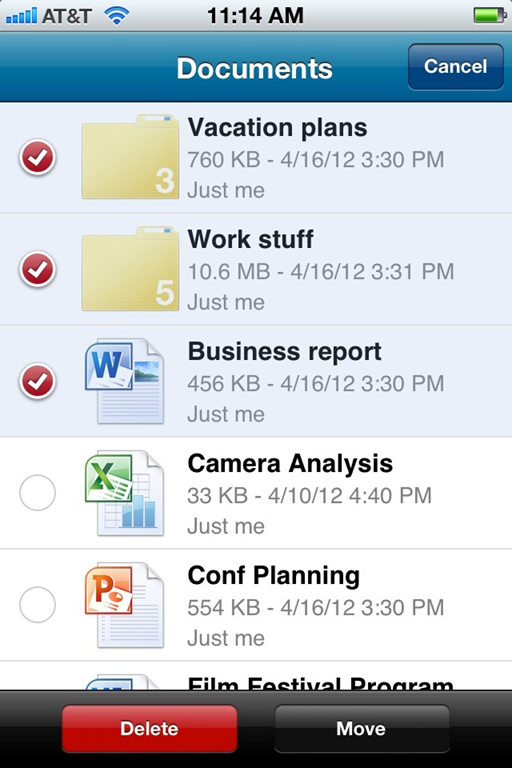 Live mesh allows user to sync any folder to cloud no matter where it’s located. But this isn’t made to new SkyDrive. No Windows XP support. You will get error “skydrivesetup.exe is not a valid Win32 application” if you attempt to install SkyDrive Desktop client on XP. Like the new windows client. I’ll be using SkyDrive a lot more. Just installed it and now the icon displays processing changes. Workaround to limitation No. 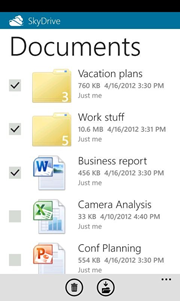 2 (single root SkyDrive folder): Install Link Shell Extension and paste Symbolik Links to any folder into Skydrive root.